We are Artists Breaking Limits & Expectations. Our mission is to provide artistic experiences through which individuals with Down syndrome and other developmental differences feel accepted and empowered to discover their own unique voices, and develop the confidence and skills to share who they are and what they are truly ABLE to do! A.B.L.E. 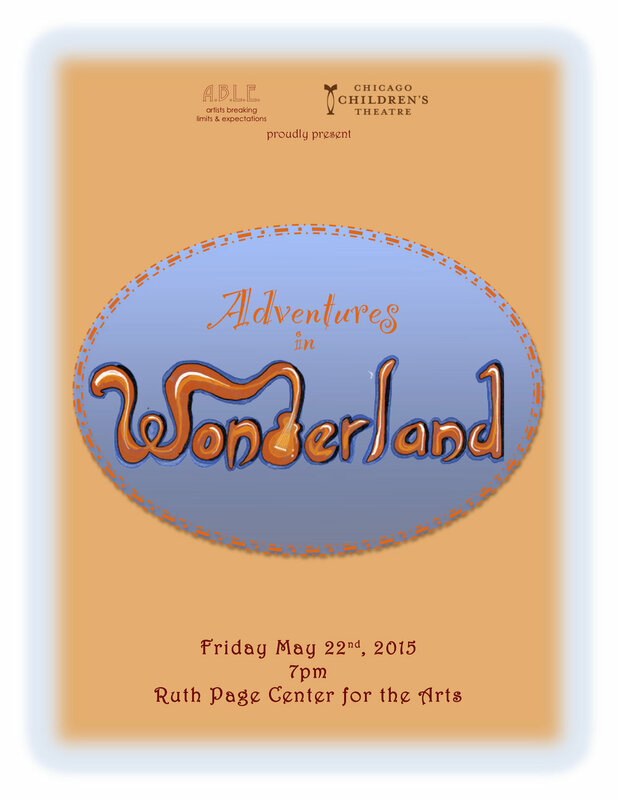 started in the fall of 2010 as the Teen Drama Troupe at GiGi's Playhouse Chicago. 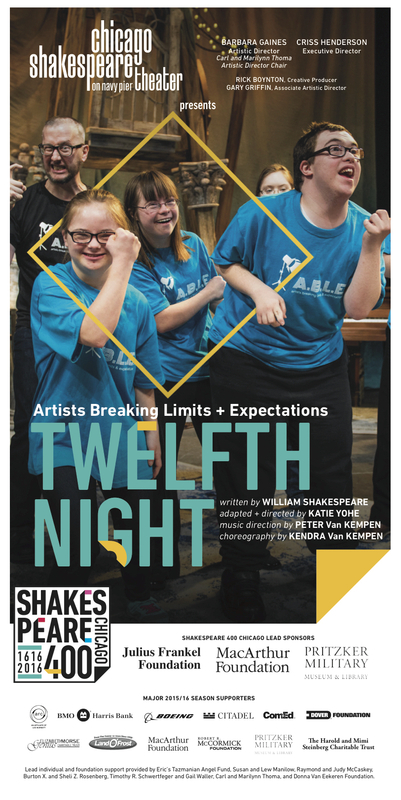 Initially a weekly meeting of 6 young actors with Down syndrome and 2 volunteer teaching artists, the program quickly expanded to two classes a week accommodating an ensemble of 17 actors led by a roster of dedicated volunteers. With GiGi's Playhouse, the troupe produced 7 stage productions, including adaptations of 4 Shakespeare classics and a completely original show, as well as a short film festival comprised of 2-5 minute shorts written by and starring the ensemble. Inspired by the rapid success of this program, a group of core teaching artists branched out and established A.B.L.E. as a 501c3 in 2016 to expand creative opportunities for the community with developmental differences. Supported by a staff of teaching artists and volunteer facilitators, ensembles work together to create theatre and film projects while strengthening lifelong skills including communication, focus, creativity, and teamwork. 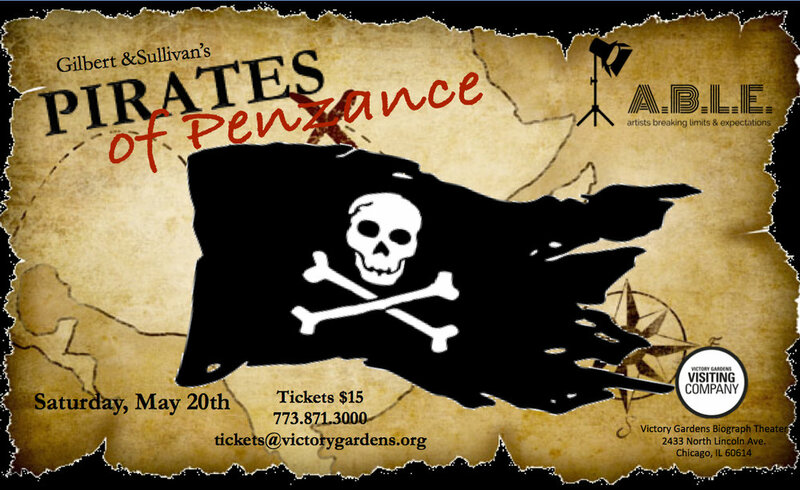 To date, the company has staged 13 plays ranging from original stories devised by the ensemble to classics by Shakespeare, Dickens, and Gilbert & Sullivan. The group performs in professional theatres around the city including Chicago Children’s Theatre and Victory Gardens Biograph Theatre. Most notably, A.B.L.E. has forged an ongoing partnership with Chicago Shakespeare Theater at Navy Pier, collaborating on adaptations of Twelfth Night (2016) and Cyrano de Bergerac (2018). A.B.L.E. 's first independent feature film, The Curse of the Tempest Jewel, was featured on "Your Chicago" on the CBS Evening News, in the Chicago Onscreen Local Showcase through Chicago Park District's Movies in the Parks program, and received the Award of Merit from The Accolade Global Film Festival. Their second film, The Spy Who Knew Me, premiered in the fall of 2017, and has since been screened at a number of local schools and community organizations. It has also garnered recognition on the local and international film festival circuit including The Chicago Onscreen Showcase, The Great Lakes International Film Festival, and The Courage Festival in Berlin, and the Awareness Festival in Los Angeles where it was received the Audience Choice Award for Best Narrative Feature. As an independent 501(c)3 since 2016, A.B.L.E. - Artists Breaking Limits and Expectations continues to expand creative and social opportunities through its core theatre ensembles, workshops, and outreach.